I have come up with some exciting and proven tours. However, I am receptive to your personal requests and accompany you on your individual tour. 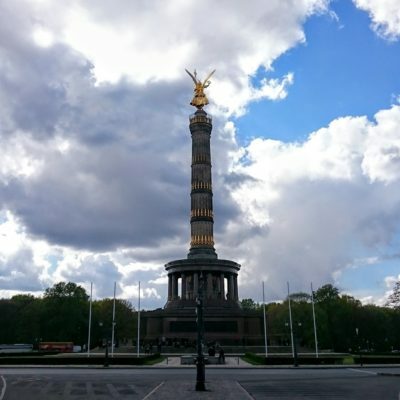 Sightrunning tour through Berlin’s history in “fast forward” – from the first settlements to a modern capital. This city running tour goes from the Great Elector’s hunting ground to the heart of democracy. 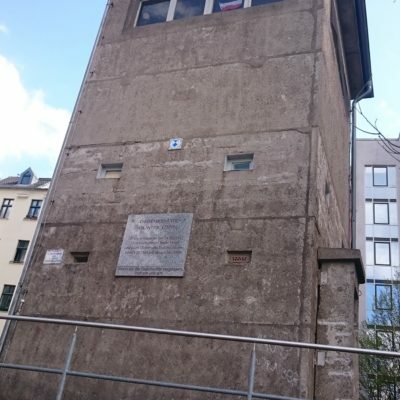 „No one has the intention of erecting a wall” (Walter Ulbricht, June 1961) – despite this quote we’ll discover the Berlin wall on this city jogging tour. 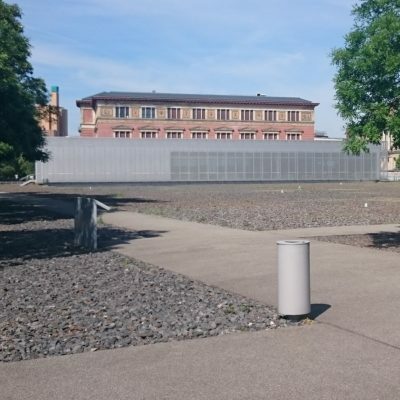 A sightjogging tour through Berlin’s dark history from 1933 to 1945. 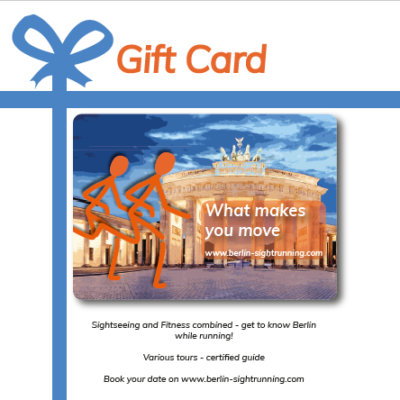 Give a coupon about Sports and Culture on an individual tour through Berlin! 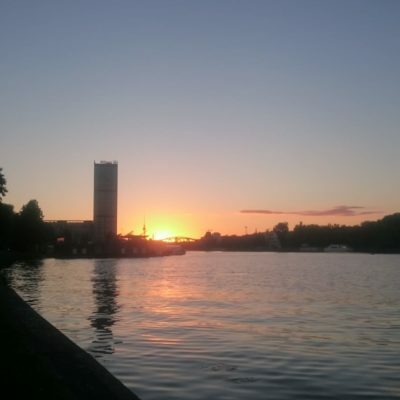 For visitors and friends of Berlin, for locals and business travelers, for friends of the city and nature. 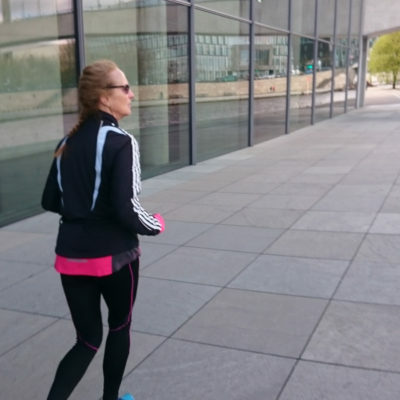 This is how you get to know Berlin while running.